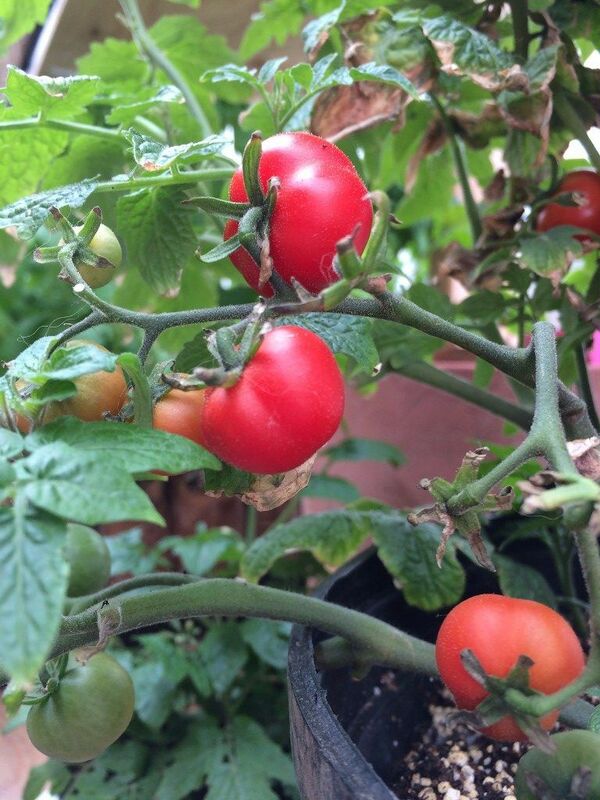 We grow heirloom and open pollinated tomatoes, cucumbers and peppers using all natural methods. We use mainly sea based amendment such as fish meal, fish bone meal and kelp. We are chemical and pesticide free.